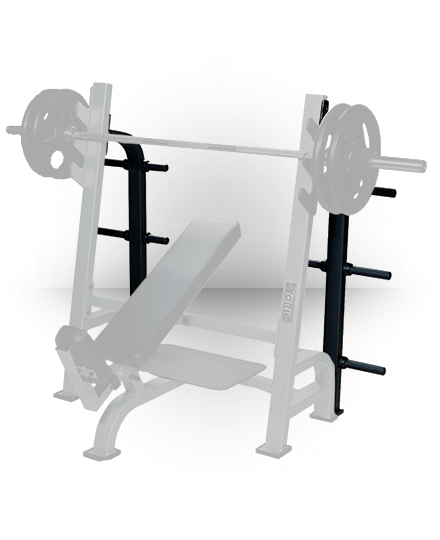 Bench Adjusts from decline, flat, incline, to 90 degrees. 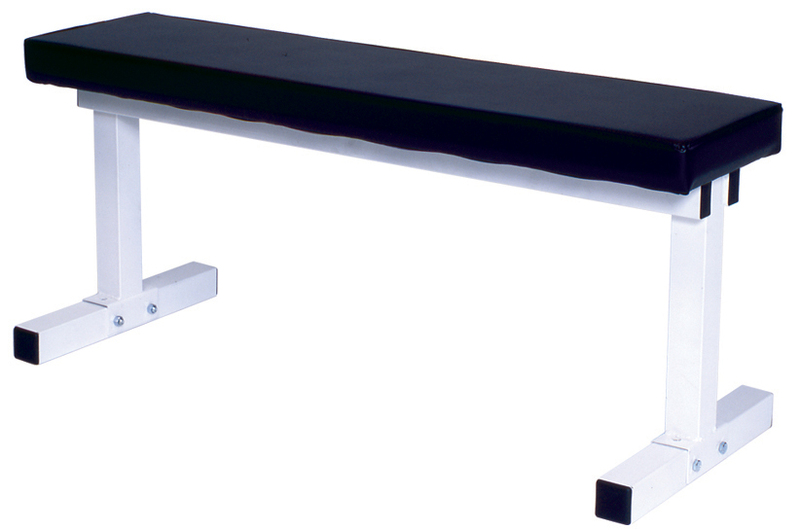 Telescoping uprights extend from 33 1/2” to 49”. 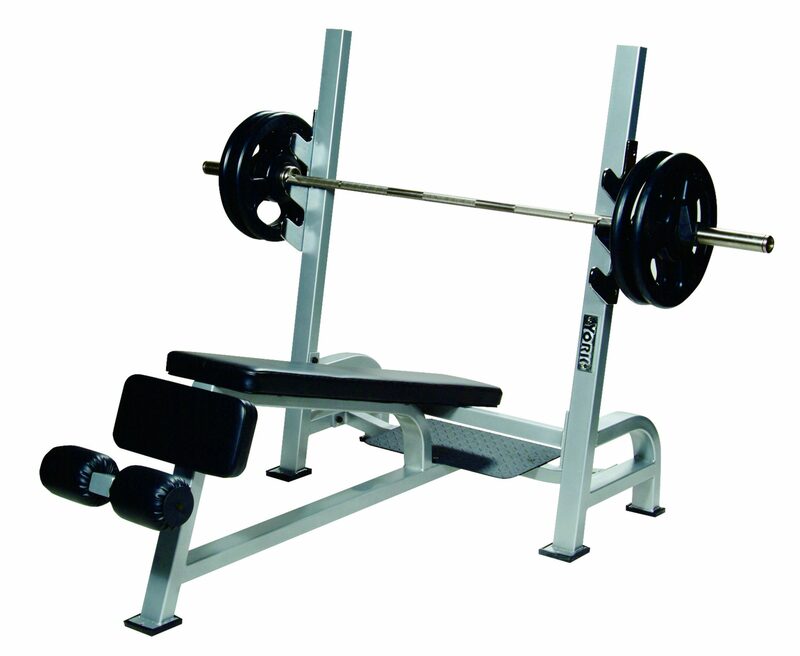 Comes standard with Leg Developer (#48009). 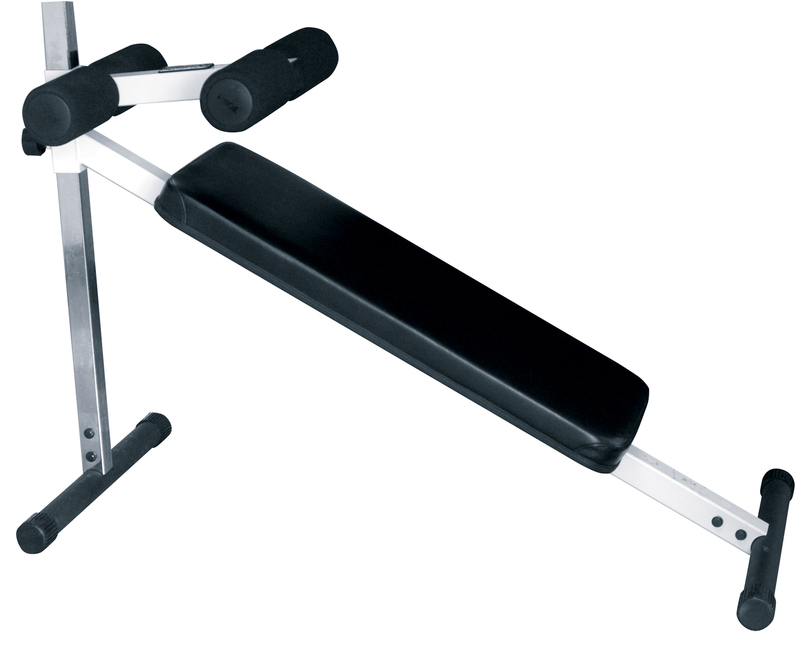 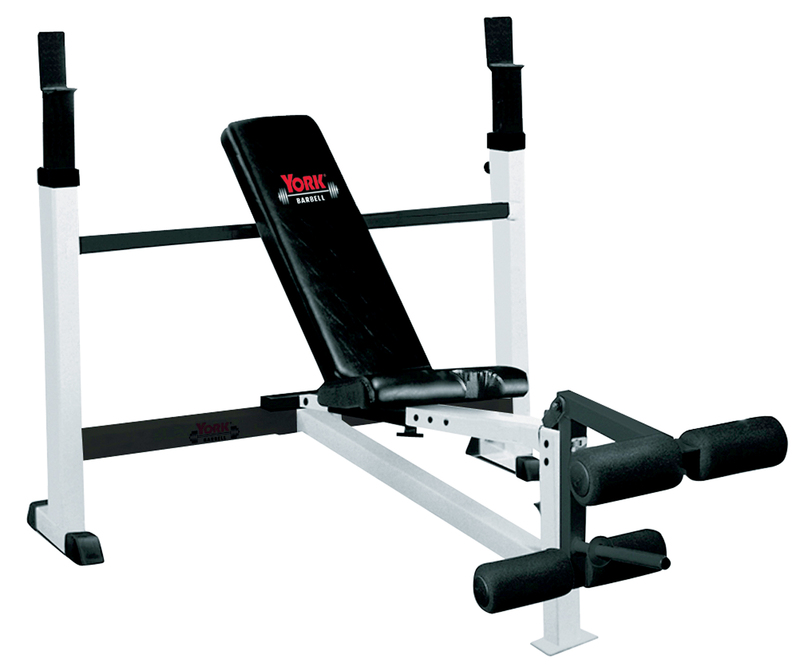 Accepts Preacher Curl Attachment (#48008).